During the aftermath of the Cuban revolution, Catholics were punished for living their faith: their parishes were shuttered, their missions taken away from them, and over 131 priests were expelled from the country, leaving communities without a place to celebrate Mass and catechize their children. In 60 years, the Catholic Church shrank from almost 70% of the population to 1%. 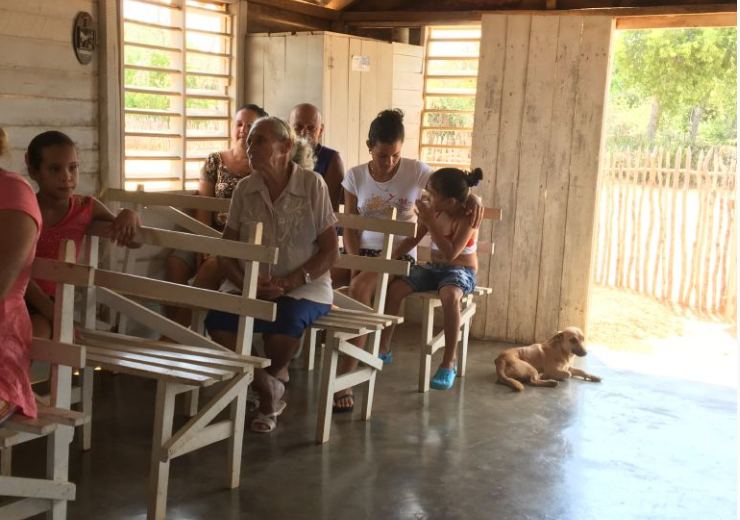 The remnant of the Catholic Church in Cuba is a testament to the resilience of its people who have carried out important pastoral work for 60 years, despite overwhelming challenges. 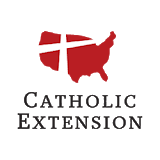 The work of Catholic Extension is to open places of worship, and the work of missionaries like Fr. Rafal is to invite the people in. Our work is to pray for them all, to fast so we have that same sense of hunger, and to provide alms that help make it all move forward. 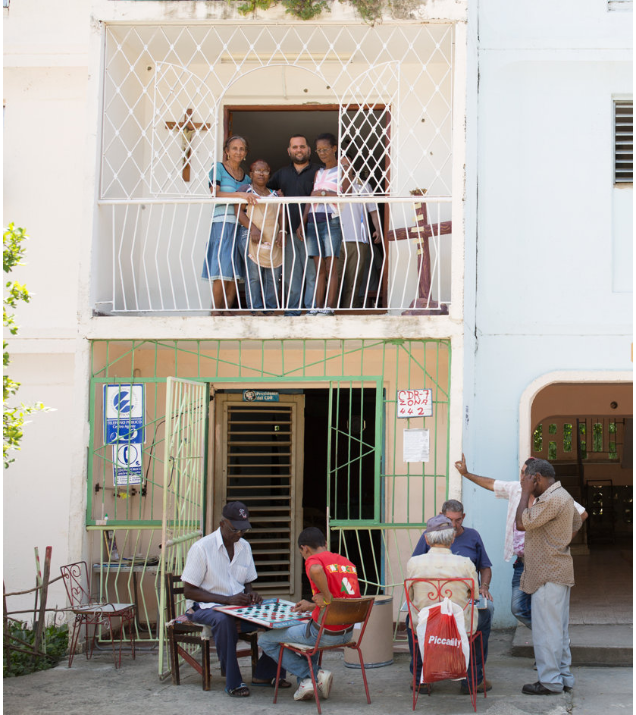 More so than being Church structures, casas de mision are places of respite where the Cuban people can find hope amidst their hardship. While humble in appearance, they are rich in faith. Above is an apartment turned chapel. This building now serves as a place for older people in the afternoon shade. 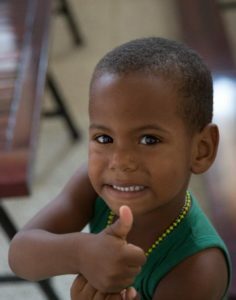 Above is a Mission Home where children from Punta Maisi are able to have access to milk and snacks after school so that they don’t go hungry. It is here where they often hear for the first time that they matter, and it is through the ministries that take place within these walls that they find a renewed purpose in life.